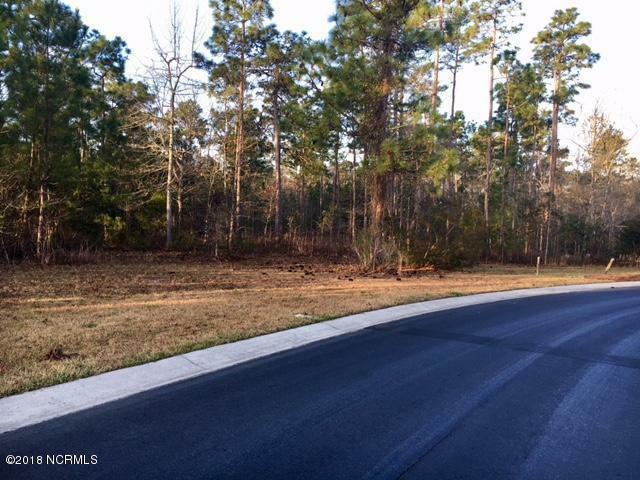 Build the home of your dreams on over a 1/2 acre nature lot in the gated community of Palmetto Creek of the Carolinas. 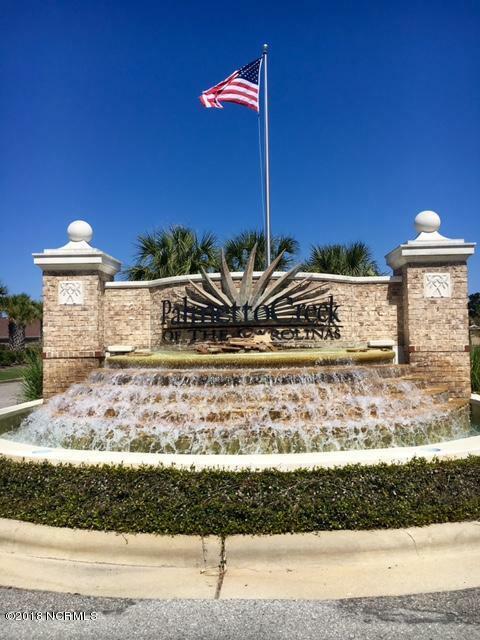 The sub-division features resort style leisure amenities including an Olympic size swimming pool, fitness center, tennis, kayak launch, miles of walking trails, putting green, club house and cabana. 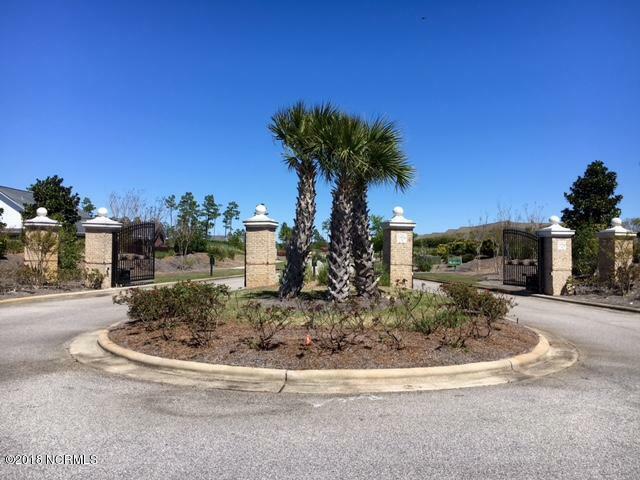 Convenient to seaside Southport, Oak Island and historic Wilmington. Join the fun! 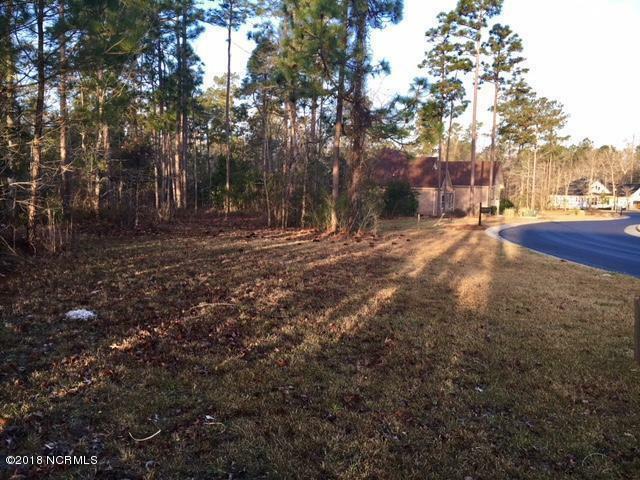 Build your dream home today!And, enjoy southern coastal living in the privacy of this spacious homesite and natural wooded preserve.